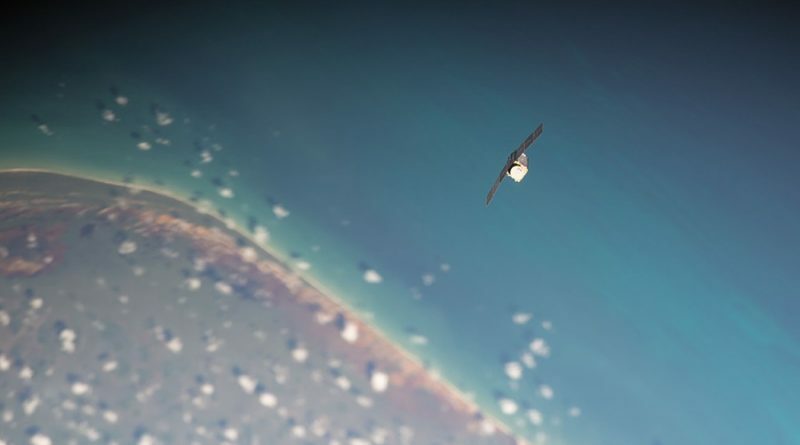 Planet Labs’ Flock 2B-7 satellite re-entered the atmosphere on September 21, 2016 after nearly one year in orbit, collecting Earth imagery that Planet Labs offers on the commercial market. Satellite Description: Flock-1 represents a constellation of three-unit CubeSats operated by Planet Labs to build an Earth-observation constellation based on CubeSats. 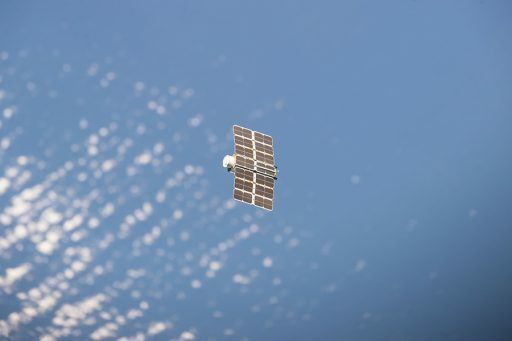 The satellites were first released from ISS in February 2014 to start orbiting Earth for several months, acquiring images of chosen ground targets. Copyright © 2019 Spaceflight101. All rights reserved.